To seek our clients satisfaction , through the continuous improvement of the management system and efficiency of our processes, developing and valuing human capital and respecting the environment. 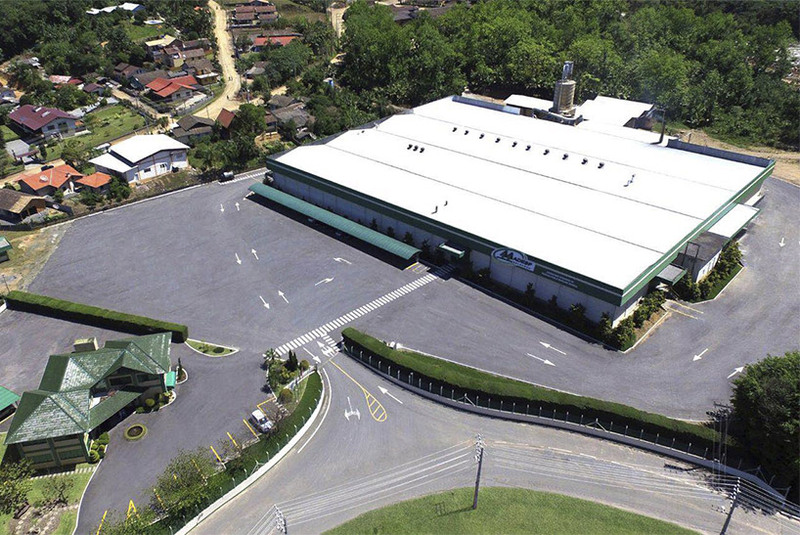 Founded in 1993, Madesp began its activities producing and supplying lumber destined for the Brazilian civil construction and furniture industry. In 1996 we joined the international market. Madesp evolved and started to produce elaborate wood derivatives. Among them, components that serve the civil construction world and decoration frames adding refinement and beauty to the products offered in the market. Satisfy customers, shareholders and employees by producing and marketing wood products for the world market. To be a company recognized in the market and in society for it’s solidity and reliability.